This entry was posted on August 12, 2016. Bookmark the permalink. I hope you have enjoyed your break from the intensity of the school year…no homework, no projects, no school meetings. 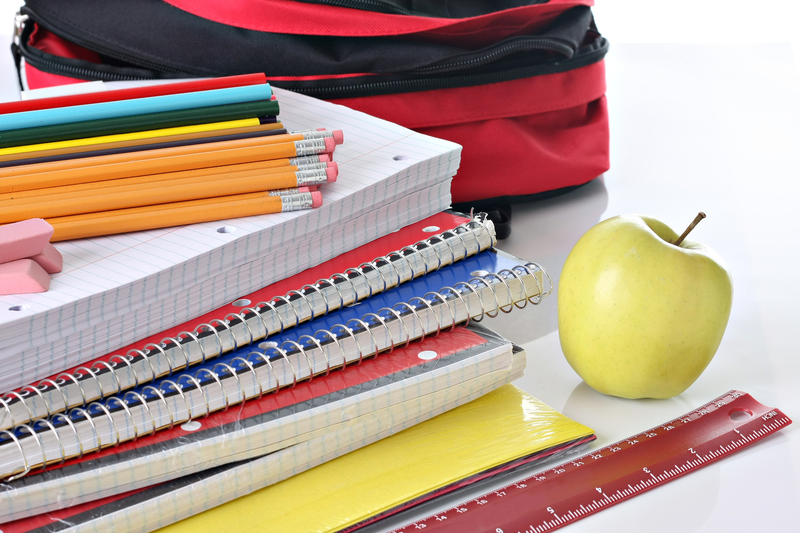 Now is the time to start planning for your child’s success during the upcoming school year. Whether it’s appropriate class placement, refresher tutoring during the month of August, or supplemental help/enrichment programs during the school year, start preparing now.